Ever wished you had something to prove you'd found that easter egg, come first in a game, or attended a special server event? Well wish no more! Introducing new collectable DWO Minecraft Pins! With over 50 unique varieties to collect, they're fun for all the family! Start your collection today! Pins are little collectable badges of honour - to prove you've been there, done that, and got the pin! There are pins for completing all sorts of things. Not just for doing well in the games, but for discovering hidden secrets, exploring the server, and taking part in special events. Head to Gallifrey to meet a new Time Lord - Collector Thalia! 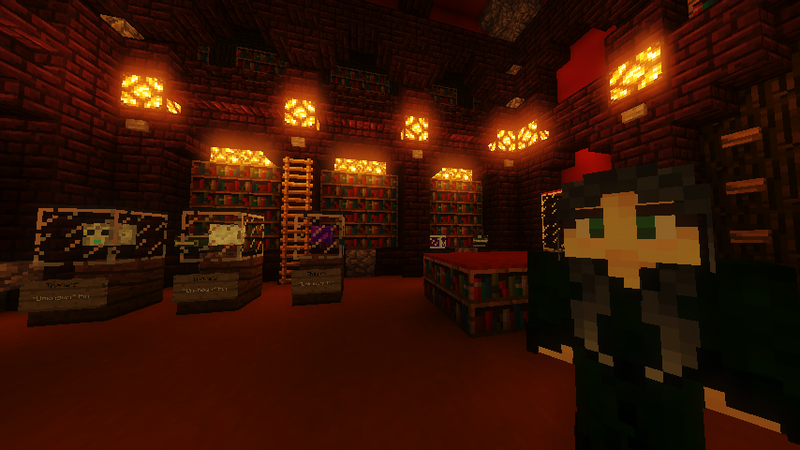 She keeps watch of the Pin Collection inside the Collector's Room on Gallifrey, just outside the Hall of Records. She'll be able to help you out with starting your collection, and I'm sure if you have a nosey around her collection you might be able to spot some of the rarer pins for some help. To collect a pin, all you need to do is complete that pin's objective. Some might be easy and you could easily get them without trying, while some are super tough and will require some hard work and dedication to earn! You'll need to work together to find the rarer pins, and figure out exactly what you need to do! 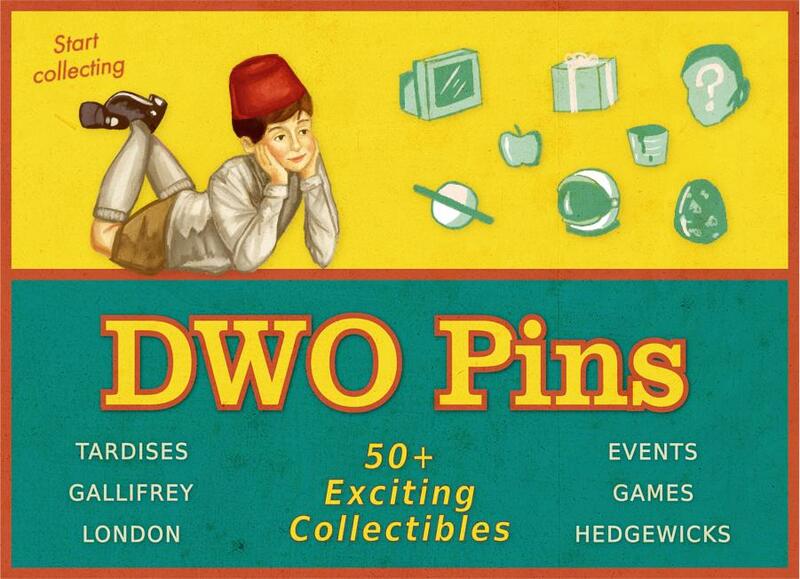 There are a handful of exclusive pins which are limited edition, and can only be collected by coming to special server events; from Games Night to Christmas to our Doctor Who finale parties. To view your personal collection, just run /mypins. You'll see all your pins in the order you collected them, and you can see their name and description by hovering over each one. Clicking the little Sort box in the bottom corner will re-arrange them into different orders. To view the entire 'Pindex' (that's Pin Index), you can do /pindex. This'll show you all the pins in pin order, and you'll see some which may have hints available. But what's the point in collecting all these if you can't show off your hard earned pins? Sounds like you need a trophy cabinet! You can create cabinets anywhere you can build just by doing /trophy create, then punching the block you want to build it on. Select the pin you want to show, and your trophy cabinet will pop up! But choose wisely, you can't just show them all off - Gallifreyans can have a total of three trophies, and Cardinals five. To remove one, just do /trophy remove. We hope you all have fun collecting the 50 available now, and we hope you'll turn up at events in future to grab the limited edition ones! As usual, if you have any issues just let us know asap and we'll get them fixed - or any ideas for something you think should earn a pin!